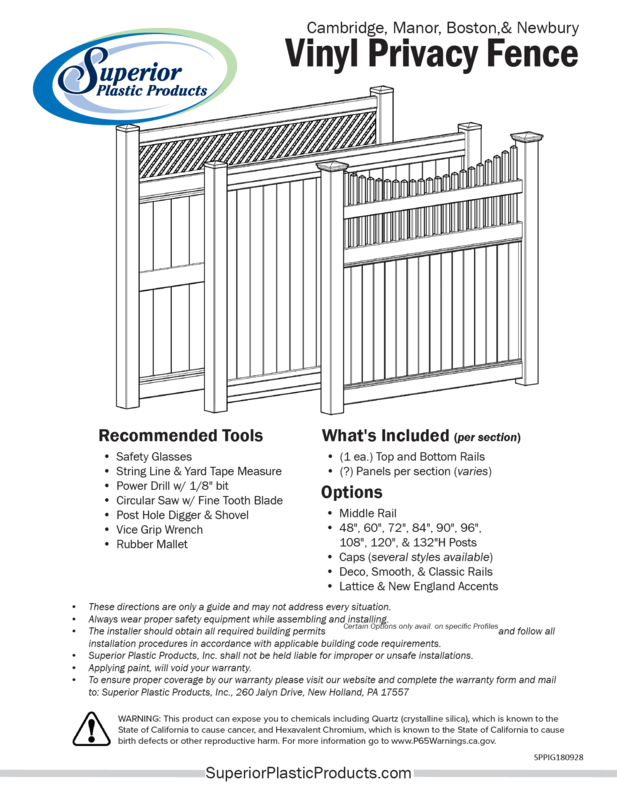 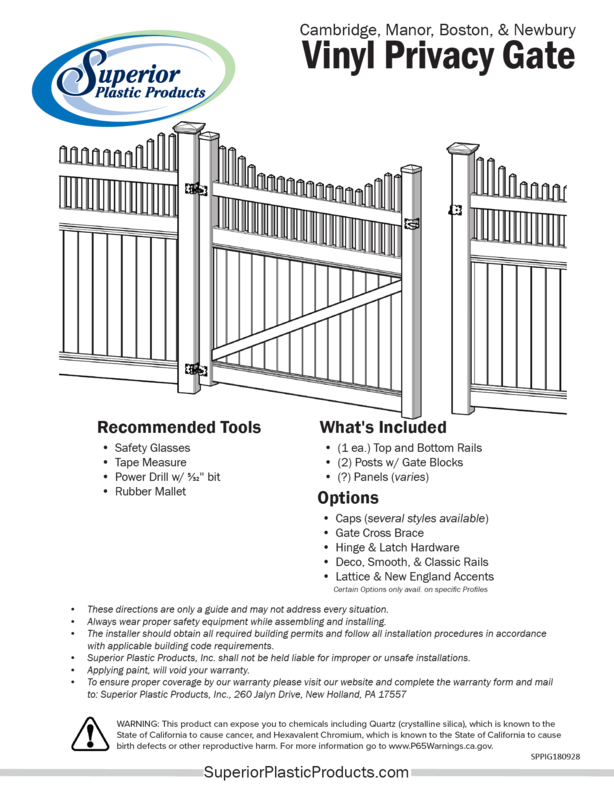 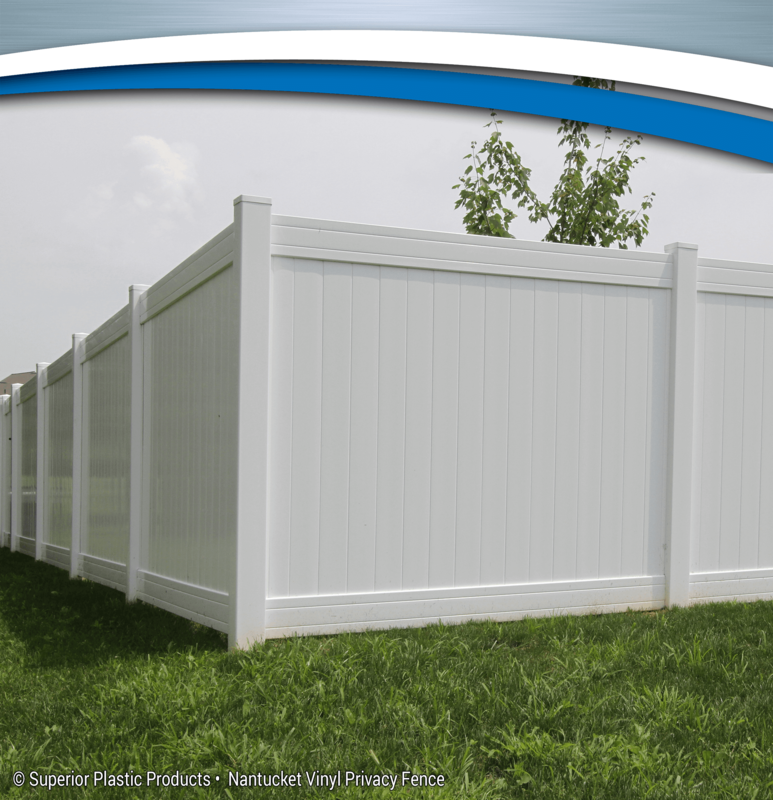 The newest offering in privacy fence, the Nantucket is a clean and simple way to bring safety and relaxation to your yard. 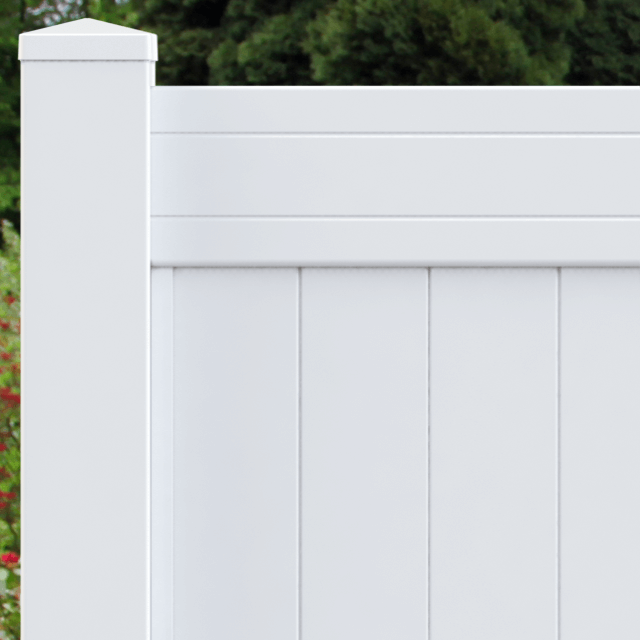 The slim 6” interlocking panels snap together quickly for an easy install, and the finished product has classic lines and a timeless style. You can also top the Nantucket with a lattice accent piece for a finished look. The Nantucket is available in Classic rail and Smooth rail styles. 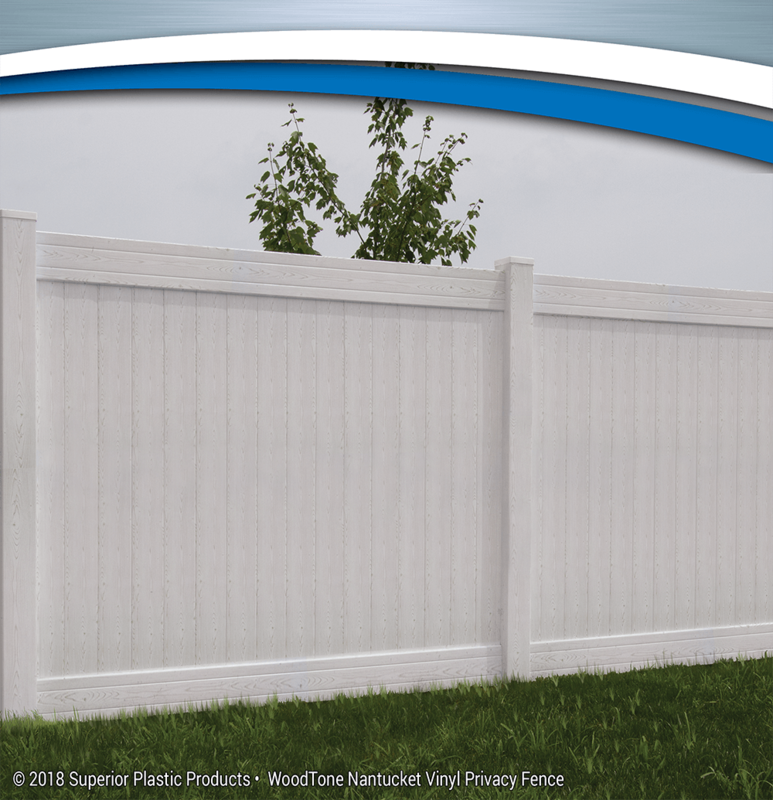 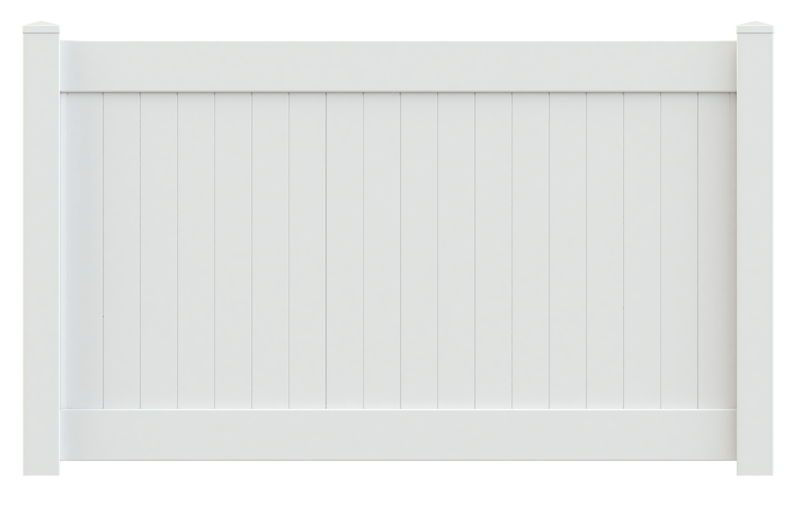 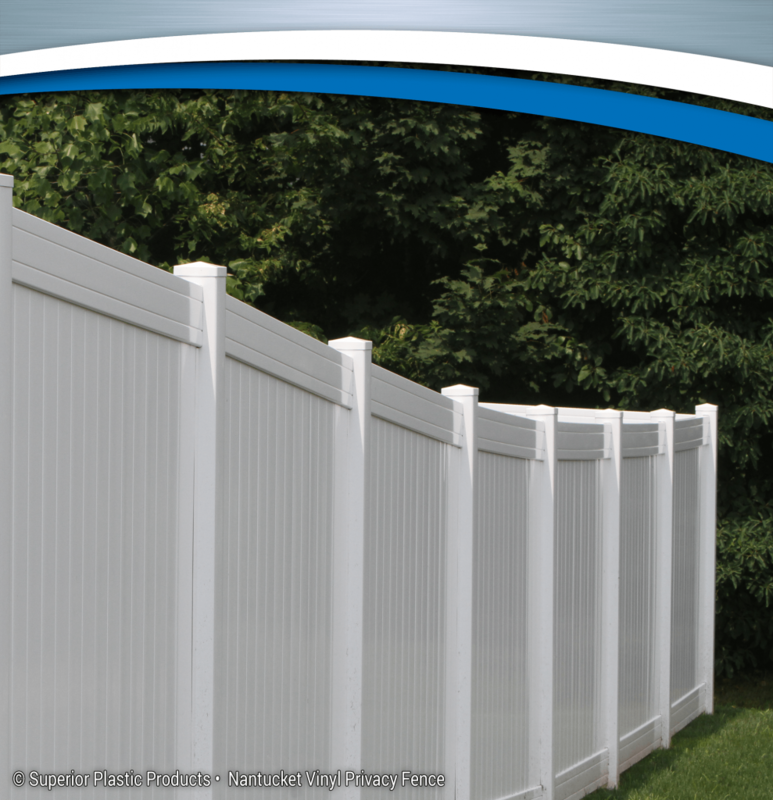 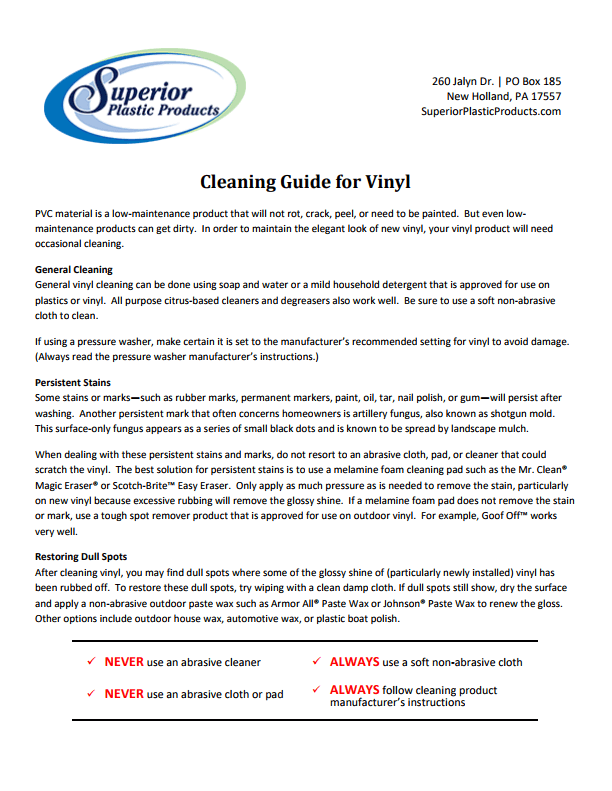 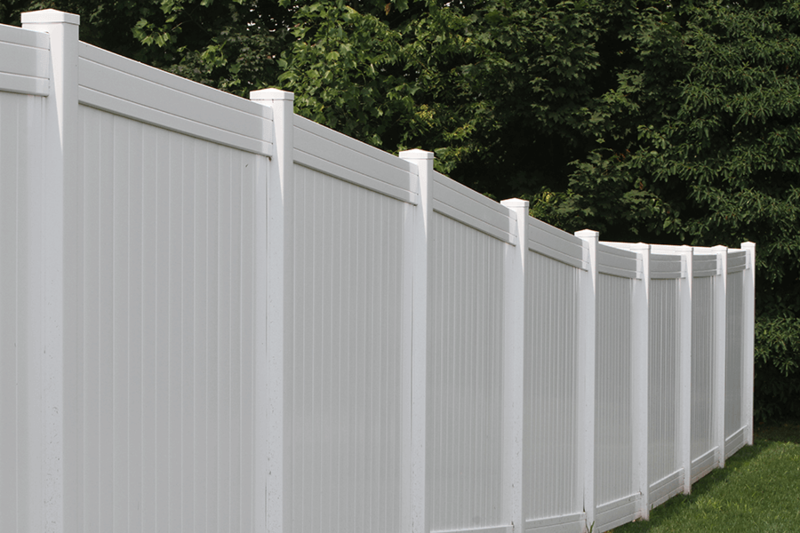 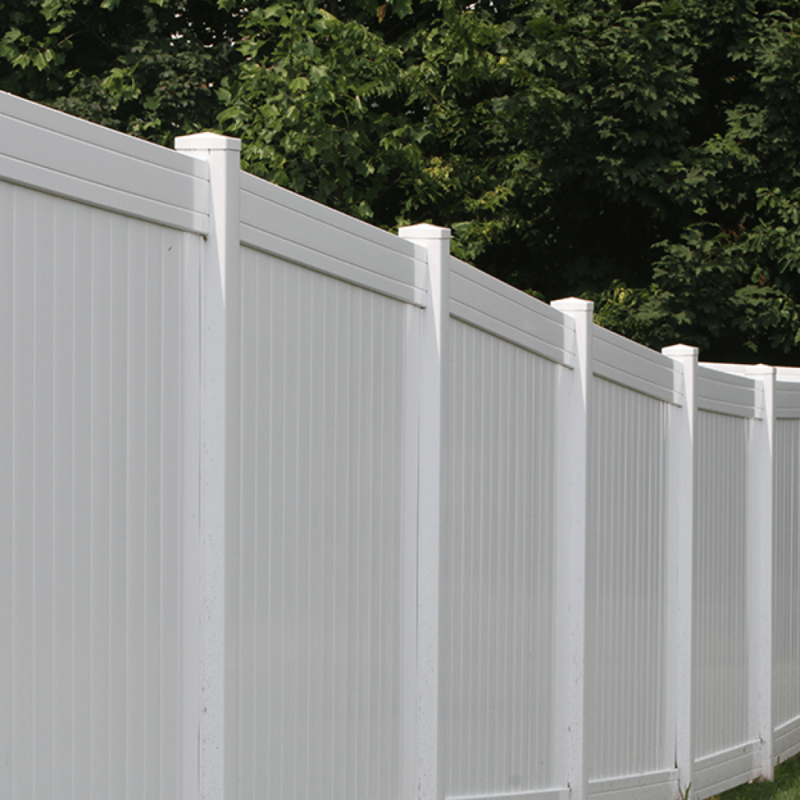 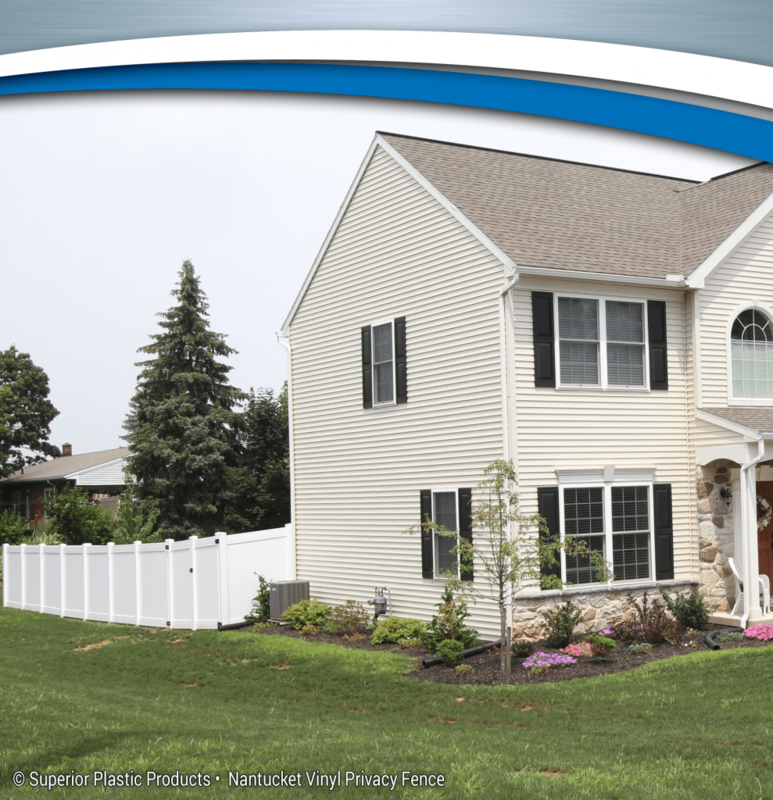 Superior’s Vinyl Nantucket Privacy Fence is available in White, Almond*, Clay, White Pine, and Seasoned Pine.